As an independent agency, JabJab Online Marketing was the first partner of DoubleClick Search in Hungary. DoubleClick is Google’s subsidiary company with several products for advertisers and publishers to help them buy and sell ad placements. 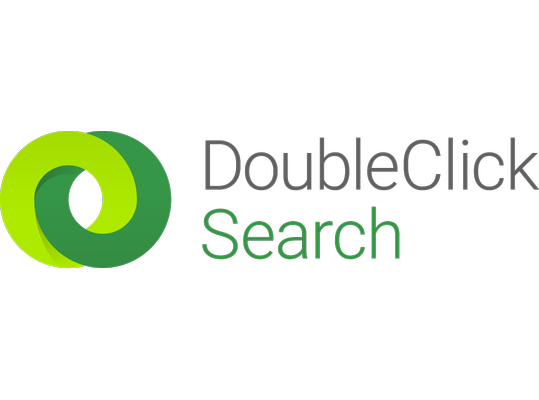 DoubleClick Search with its sophisticated solutions is primary the best choice for those who want to achieve good results based on performance metrics and balance between volume and conversions. Typically applicable for large budgets where even small improvement in conversions metrics mean big positive effect on results. DoubleClick Search is also important for international search campaigns since it can also manage Microsoft’s Bing Ads and Yahoo! Japan next to Google’s own AdWords product and optimize them side by side.